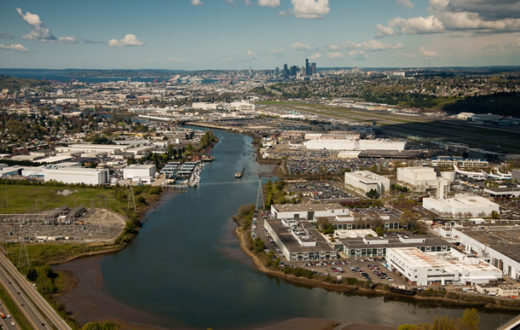 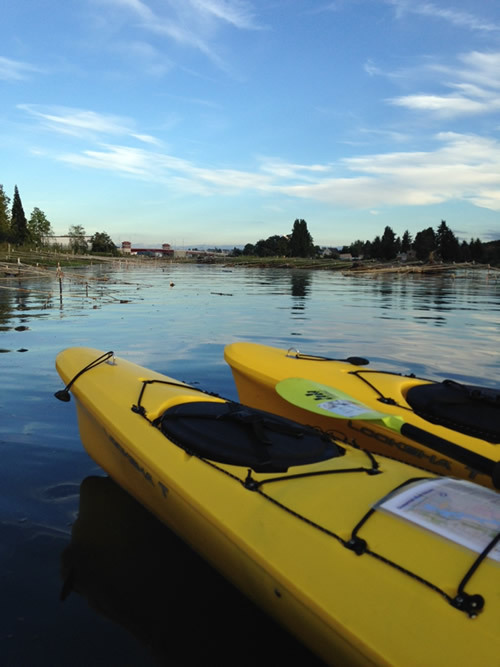 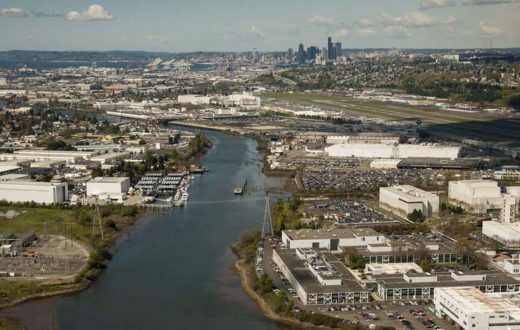 The Green-Duwamish River faces many threats to its health and sustainability. 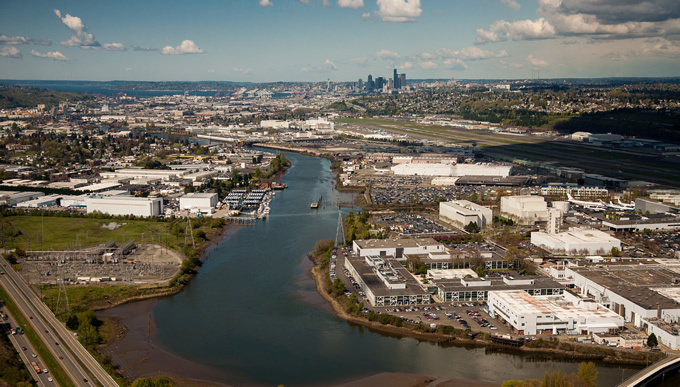 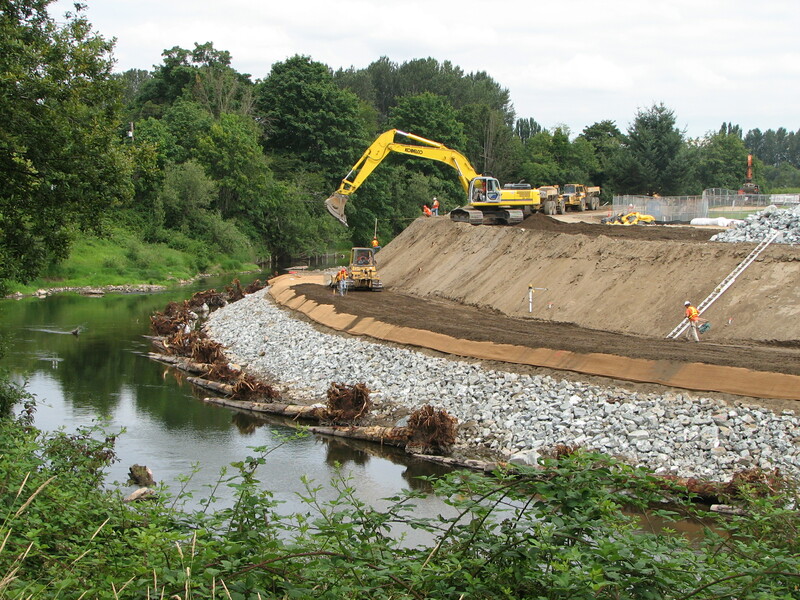 King County, Washington, is working hard to improve stormwater management on the Green-Duwamish. 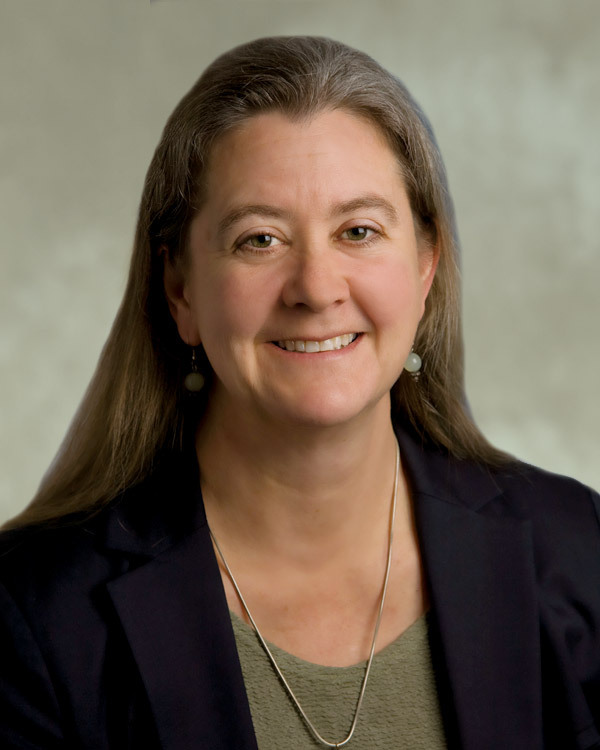 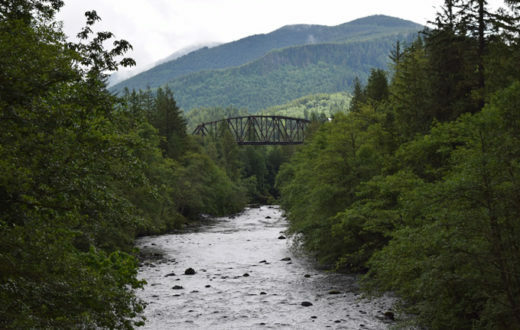 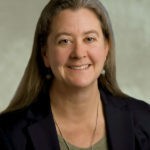 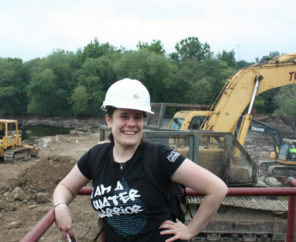 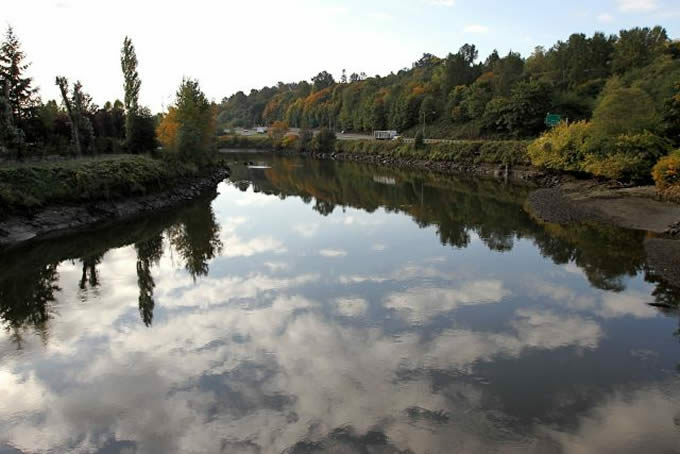 This guest post by Christie True, Director of the King County Department of Natural Resources and Parks, is a part of our America’s Most Endangered Rivers® series spotlighting the Green-Duwamish River. 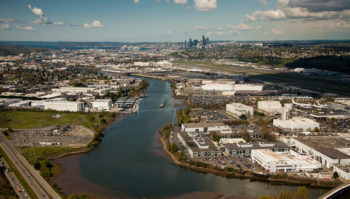 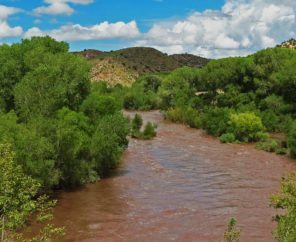 How Do You Save a Wild-Urban River?